Here's a great opportunity for you to make as much money as you want with just your android phone ,data and bank details. 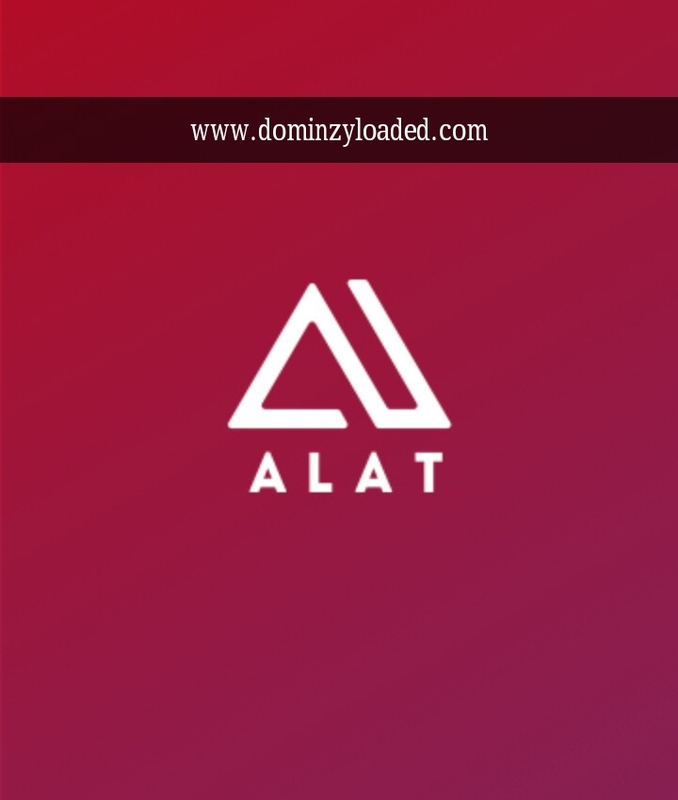 Have you heard of Alat App by WEMA bank. This is one of the best digital bank app in Nigeria and they are currently rewarding new customers as soon as they register on the app. 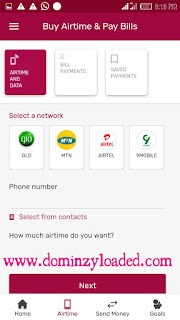 Download ALAT from Google Play or the Apple App Store or click HERE, sign up with your BVN and phone number, Fill in the necessary information to open an account. Make sure you Use 89S2P8 as your referral code during registration. then upload a couple of basic documents to complete registration. 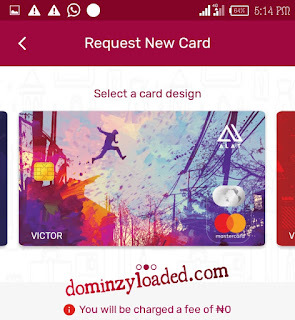 Open the ALAT app, sign in and Fund your account with ₦500 to activate your account. click Refer a Friend on the menu to get your unique referral code. Share this code with your friends by chat, SMS, email or on social media. Note: For every friend who joins ALAT with your referral code and funds their ALAT account with 500 naira, you will get 500 naira and your friend will get 200 naira worth of airtime or internet data. 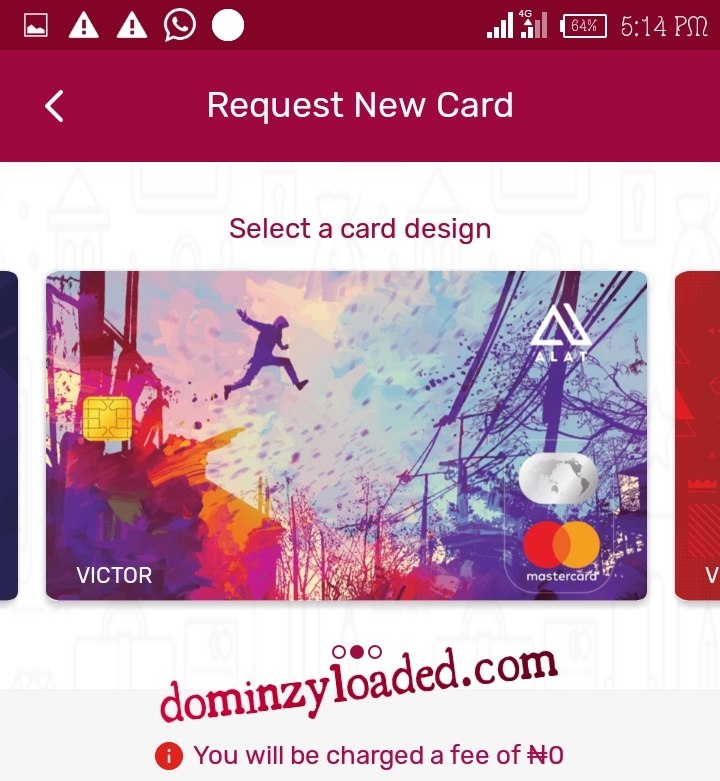 You can also use your card abroad with your Alat dollar card. All you have to do is click Card Control in the Cards menu, set the channels your card will work on and the country/countries where you will use it. - Schedule transfers and bill payments. - Save easily with automated goal saving. 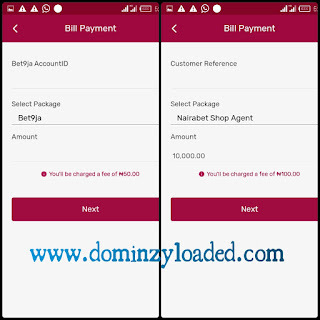 - Free bank card delivery anywhere in Nigeria. - Control your bank card from your phone. 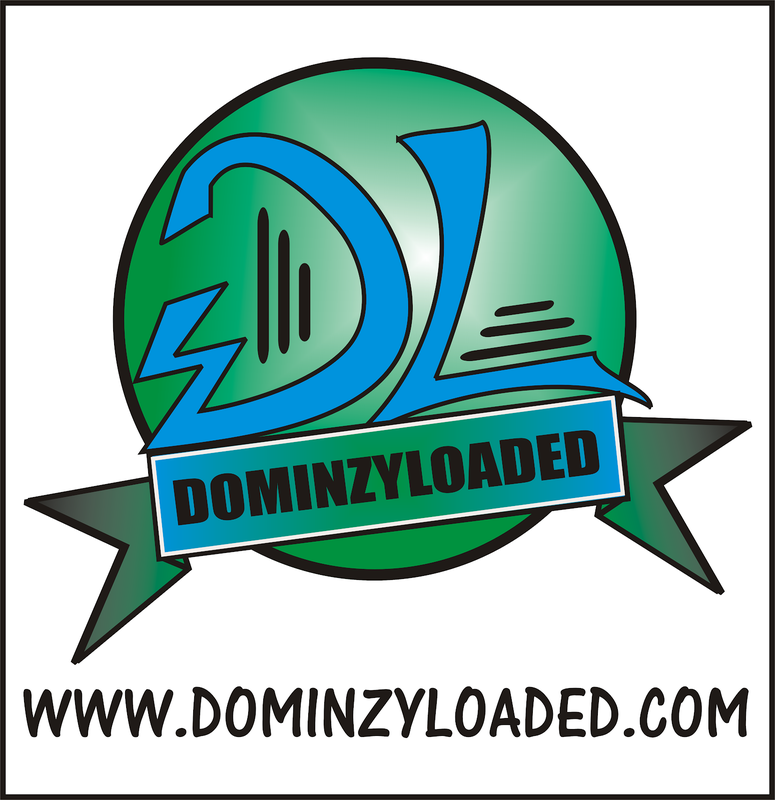 - Works with all Nigerian bank cards. 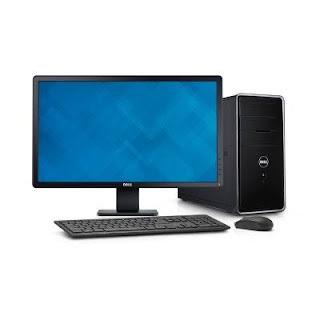 - Up to 10% interest on savings. You can use the app to pay for your cable TV subscribtion like Dstv, Gotv, Startimes etc. 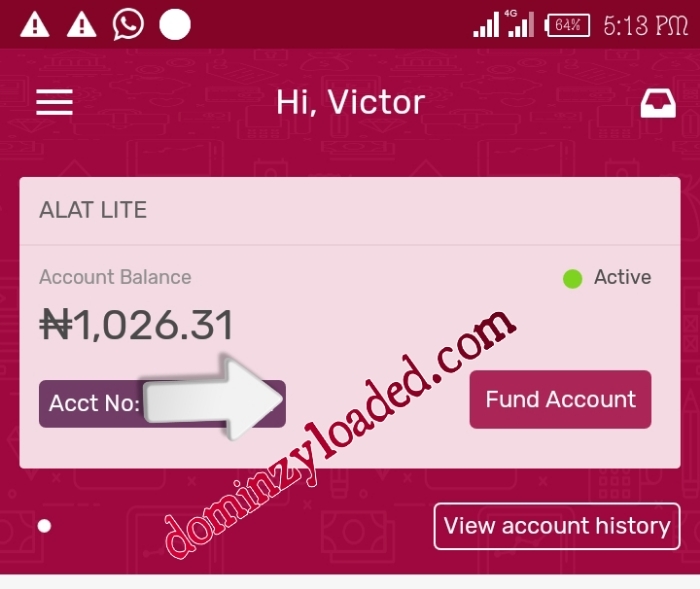 You can use that Alat app to fund your online betting accounts like Bet9ja, Nairabet etc. 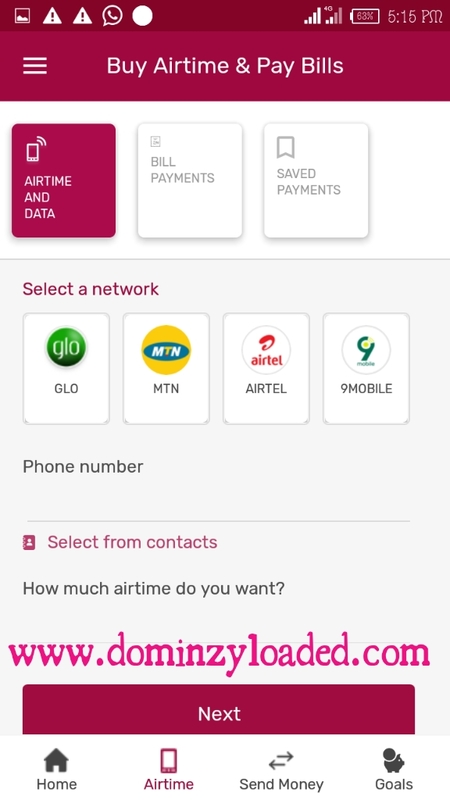 You can use the app to buy airtime or data of any network of your choice. What are you waiting for? Why not take advantage of this great opportunity and uplift yourself financialy. Here's a proof of authenticity; my account and the current balance in it after transferring my earnings to my main bank account. Kindly share this post to your friends or comment below if you encounter any problem with registration and referrals.